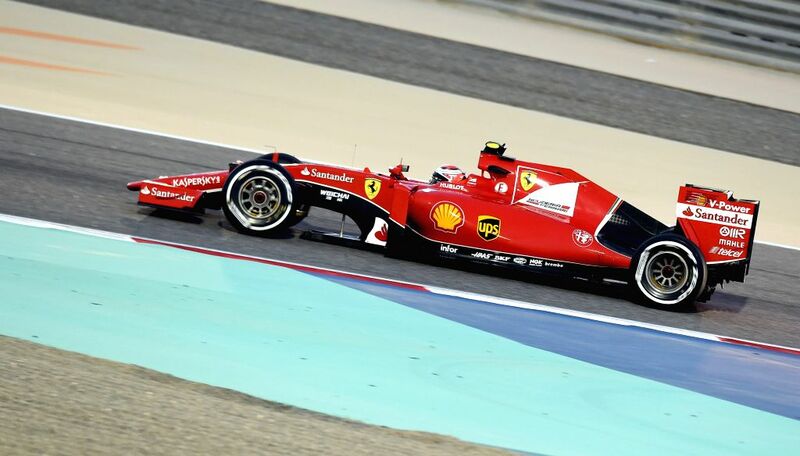 MANAMA, April 19, 2015 - Ferrari Formula One Driver Raikkonen of Finland drives during the qualification session ahead of Bahrain's F1 Grand Prix at Bahrain International Circuit, south of Manama, April 18, 2015. 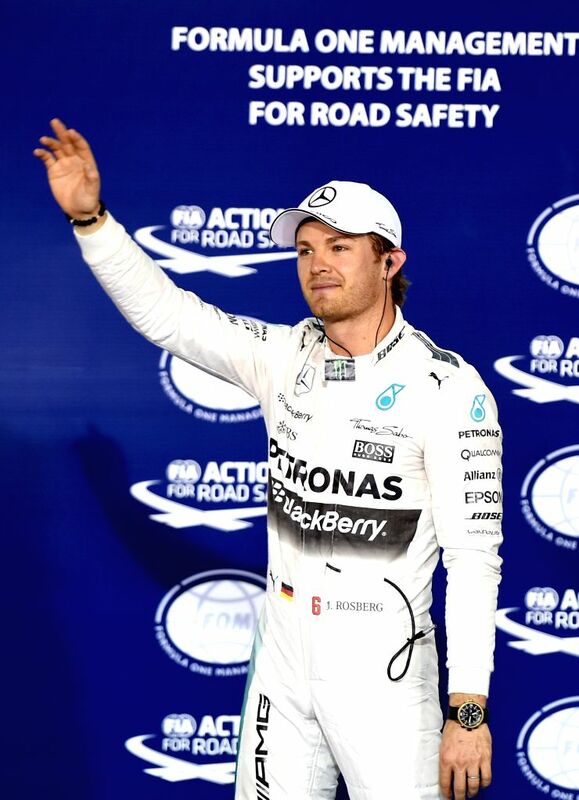 Mercedes Formula One driver Nico Rosberg of Germany waves after the qualification session ahead of Bahrain's F1 Grand Prix at Bahrain International Circuit, south of Manama, April 18, 2015. 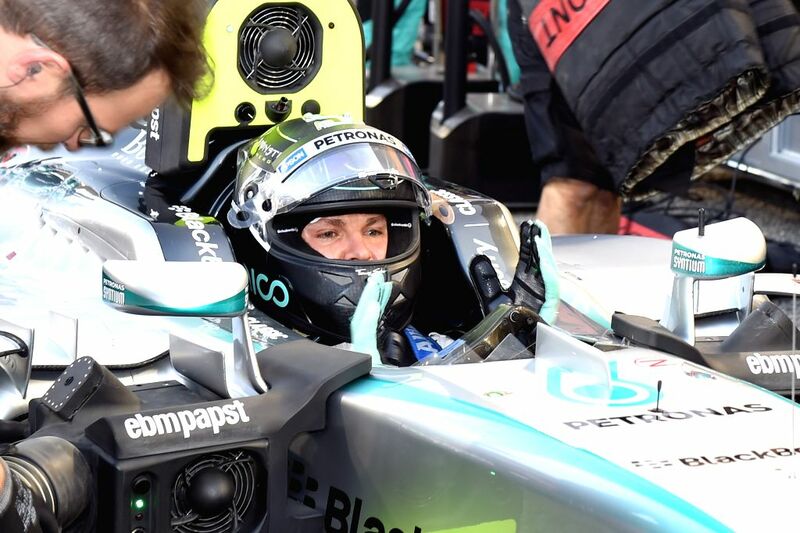 Third-place winner Mercedes Formula One driver Nico Rosberg of Germany prepares to take part in F1 Grand Prix at Bahrain International Circuit, south of Manama, April 19, 2015. 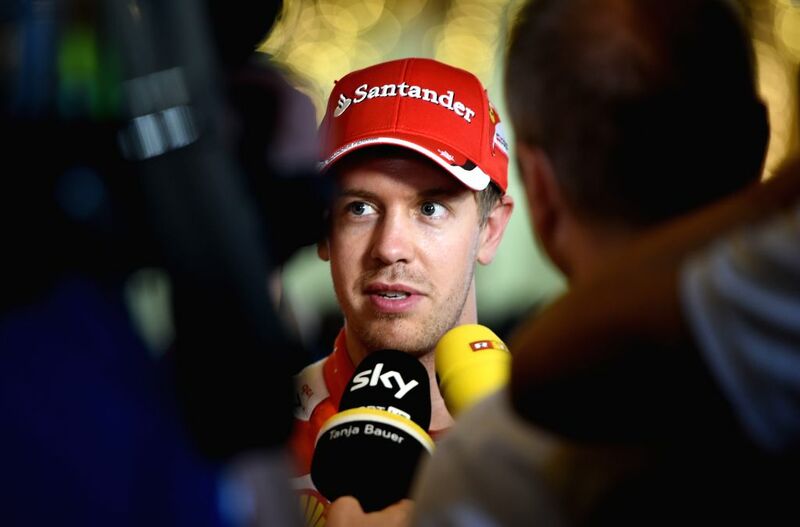 Ferrari Formula One driver Sebastian Vettel of Germany talks to the media after the qualification session ahead of Bahrain's F1 Grand Prix at Bahrain International Circuit, south of Manama, April 18, 2015. 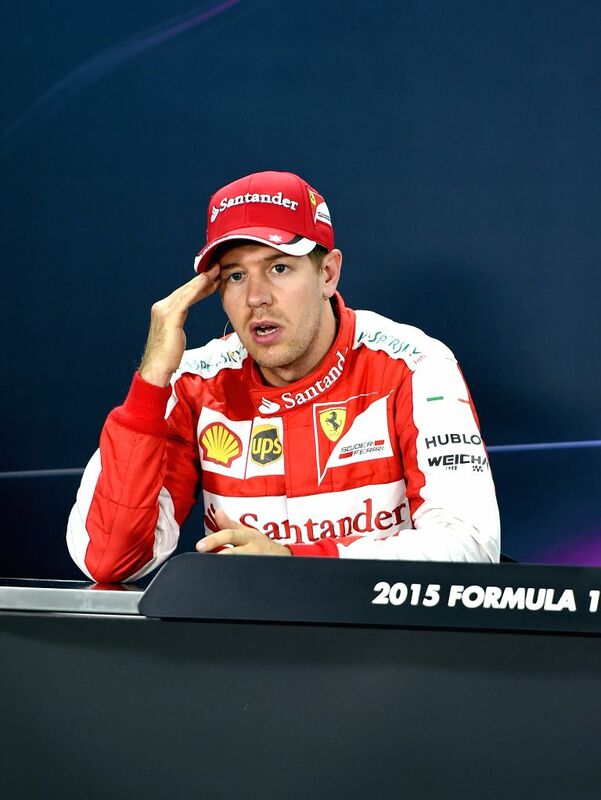 Ferrari Formula One driver Sebastian Vettel of Germany attends a press conference after the qualification session ahead of Bahrain's F1 Grand Prix at Bahrain International Circuit, south of Manama, April 18, 2015. 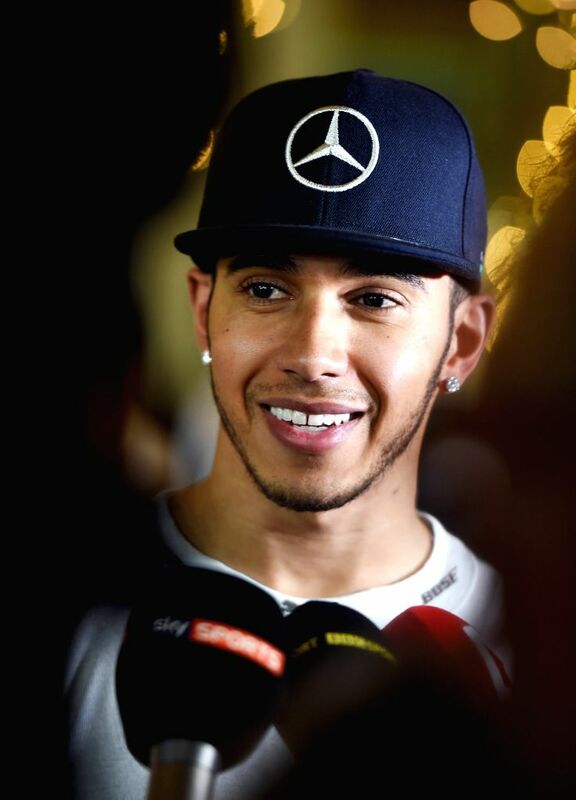 Mercedes Formula One driver Lewis Hamilton of Britain talks to the media after getting pole position ahead of Bahrain's F1 Grand Prix at Bahrain International Circuit, south of Manama, April 18, 2015. 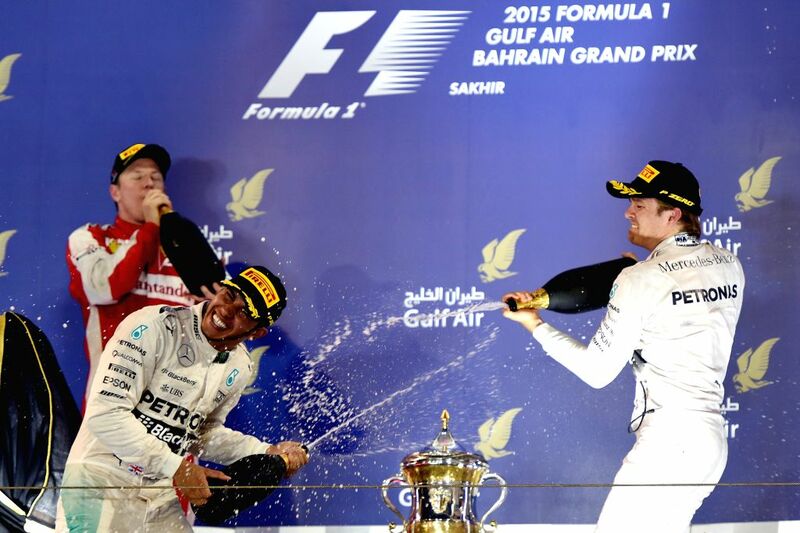 Mercedes Formula One driver Lewis Hamilton (L) of Britain celebrates with his teammate Nico Rosberg on the podium after F1 Grand Prix at Bahrain International Circuit, south of Manama, April 19, 2015. 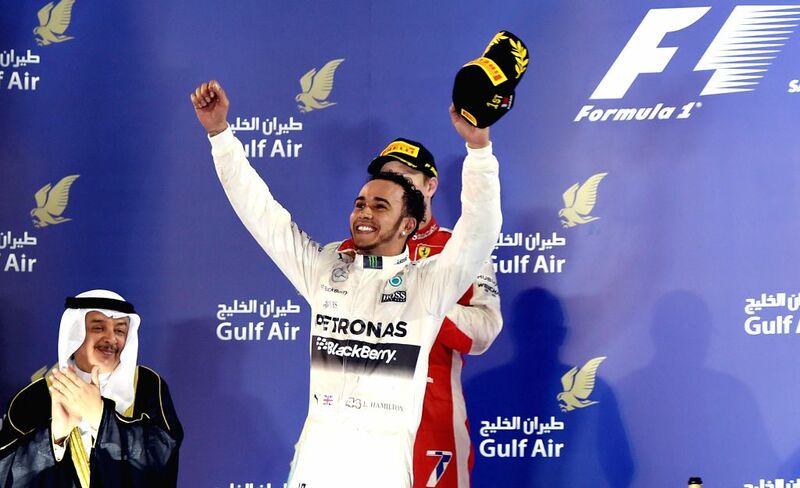 Mercedes Formula One driver Lewis Hamilton of Britain celebrates on the podium after F1 Grand Prix at Bahrain International Circuit, south of Manama, April 19, 2015. 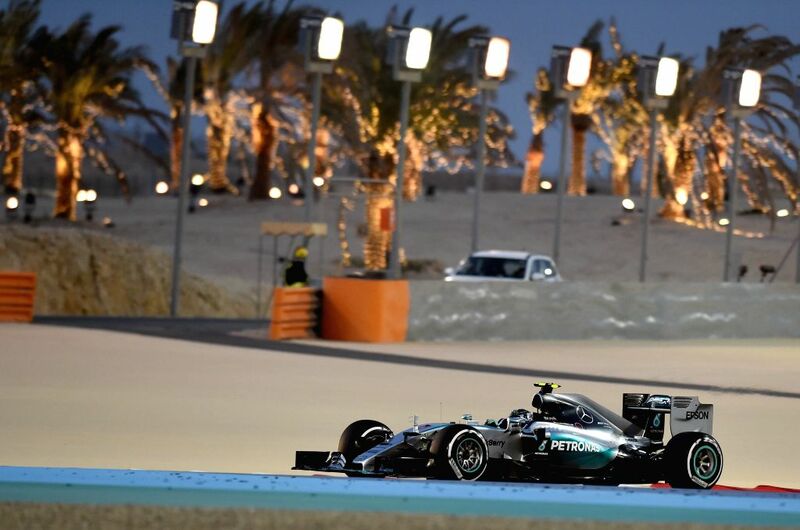 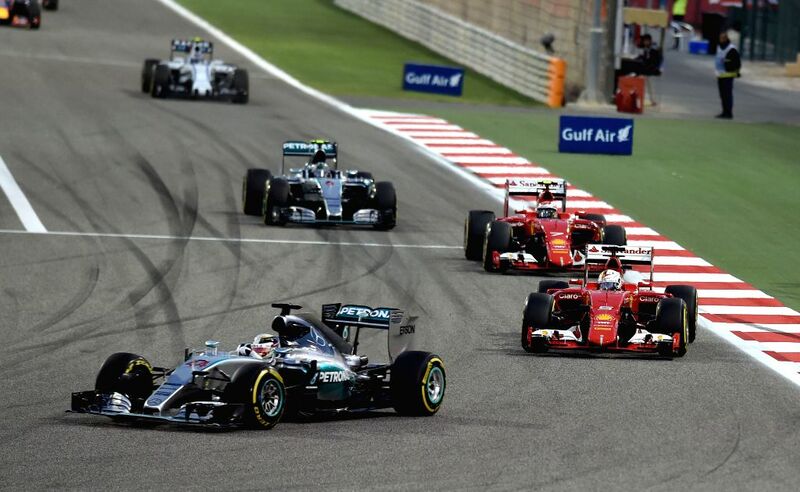 Mercedes Formula One driver Lewis Hamilton of Britain drives during F1 Grand Prix at Bahrain International Circuit, south of Manama, April 19, 2015.